A relaxing exploration of a metro system. 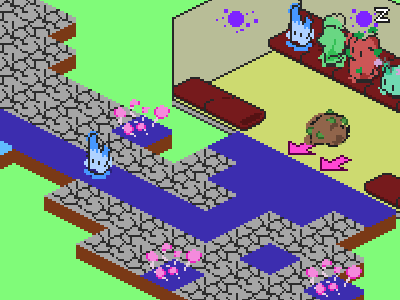 Put on a pair of headphones and immerse yourself in a world of trains and cube people. 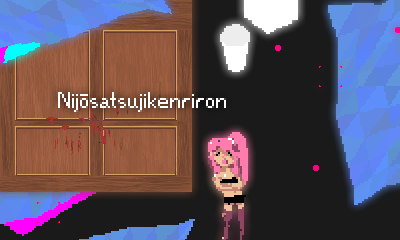 Nijousatsujikenriron is a murder-mystery dating-sim set in an elevator. As Detective Monaghan, you just had the worst, and probably last, day of your career. As you enter the elevator, you feel things are not going to get better. Can you solve the mystery? Can you find yourself? Can you move on?  Tigersay is an implementation of the classic Perl program Cowsay, written in the Tiger programming language, a toy language originating from the Modern Compiler Implementation in ML/C/Java series of books. I'm available to contact at jonjmaa@gmail.com. Jack Usine's Audimat 3000 is used for body text, and Mark Simonsen's Anonymous Pro is used for monospaced text.